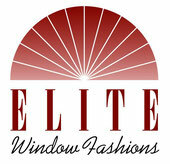 Elite Window Fashions has over twenty-five years of experience serving our area. We bring together function and style to put the finishing touches on your home or office. 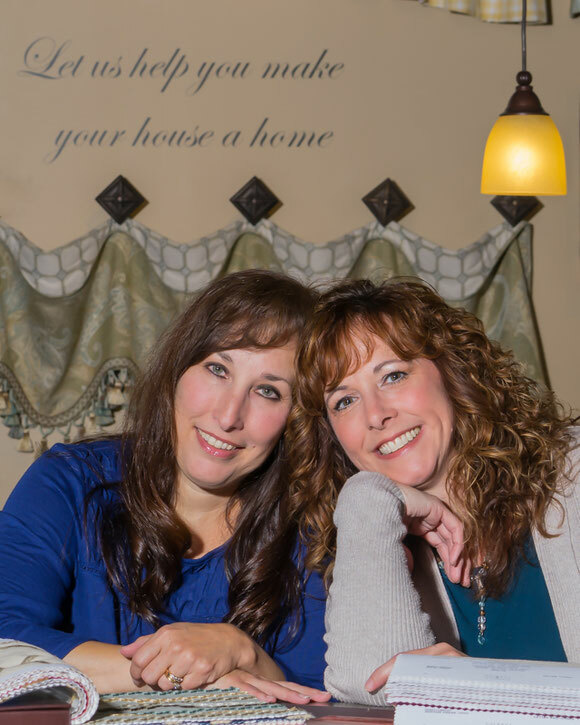 As you will see, our small family-owned business strives to give our customers quality product and service, which we believe is the foundation of any good business. We have a beautiful showroom located at 2102 East Main St. in Waynesboro, Pennsylvania. On display are a variety of hard and soft window fashions. Our sample books have the latest colors and patterns to choose from. And, our staff is very happy to help you find just the right treatment to fit your needs.